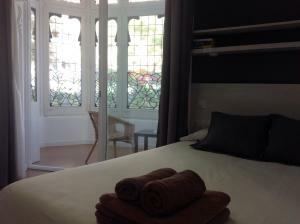 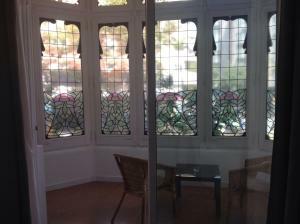 Located in the chic Eixample district, this contemporary guest house is 10 minutes’ walk from the Sagrada Familia Basilica. 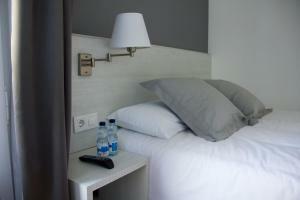 It offers air-conditioned rooms, some with balconies, and free Wi-Fi. 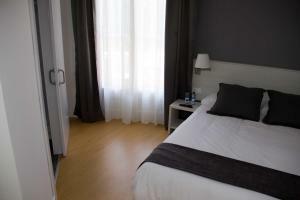 Set in a regal-style, modernist building, Hostalin Barcelona Diputación’s stylish rooms have wooden floors and plasma cable TV. 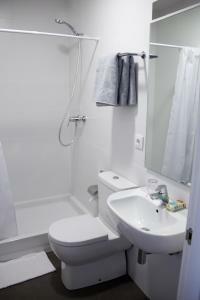 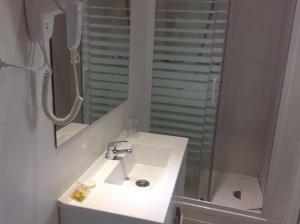 All feature a private bathroom with free toiletries. 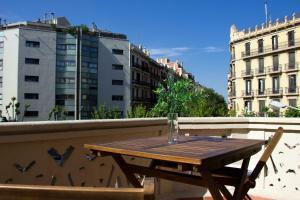 Passeig de Gracia Boulevard, featuring Gaudi’s La Pedrera and Casa Batlló, is 15 minutes’ walk away. 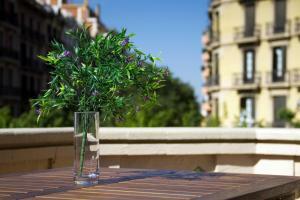 The lively Ciutadella Park can be reached on foot in 10 minutes. 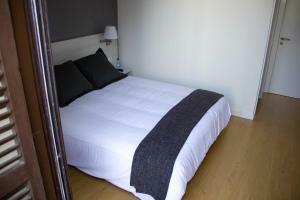 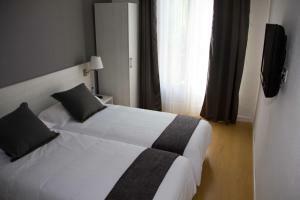 Hostalin Barcelona Diputación is 150 metres from Tetuan Metro Station, connecting with the Barceloneta Beach in around 15 minutes. 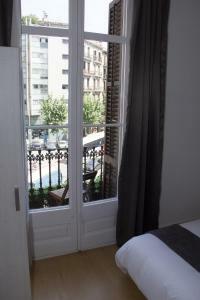 Estacio del Nord Bus Station is 8 minutes’ walk away. 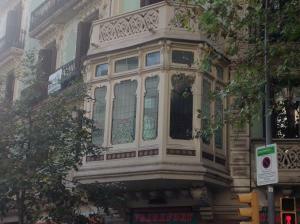 If you expect to arrive outside reception opening hours, please inform Hostalín Barcelona Diputación in advance. 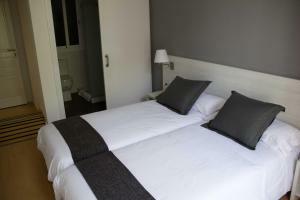 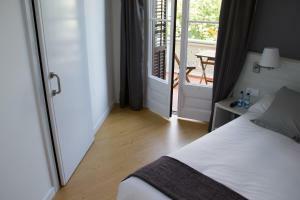 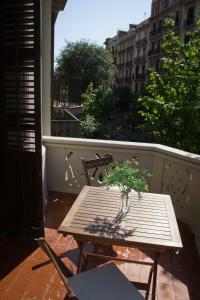 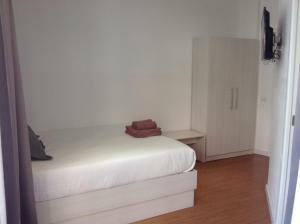 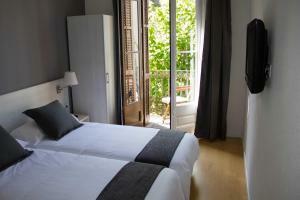 This stylish, air-conditioned room features a private terrace and 1 double bed. 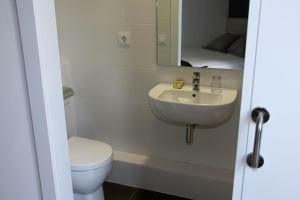 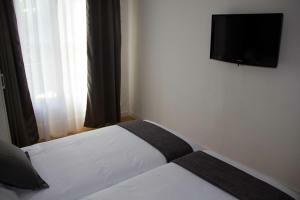 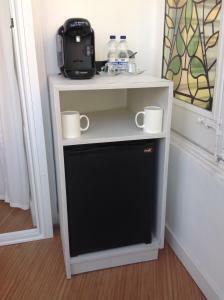 It includes free Wi-Fi, plasma cable TV and a private bathroom with free toiletries. 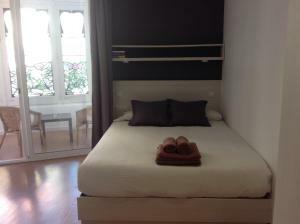 Rate: € 146.67 ... € 148.33; select dates below to get current rates. 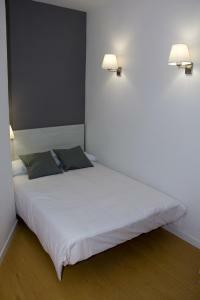 This stylish, air-conditioned room features a private balcony and 2 single beds. 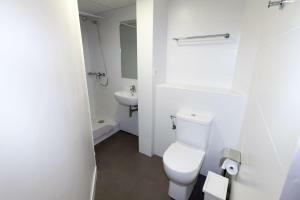 It includes free Wi-Fi, plasma cable TV and a private bathroom with free toiletries. 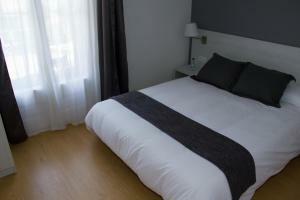 Rate: € 40.00 ... € 162.00; select dates below to get current rates. 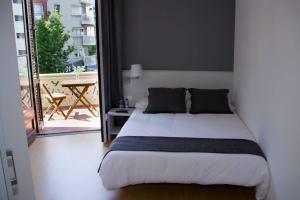 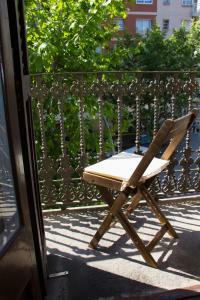 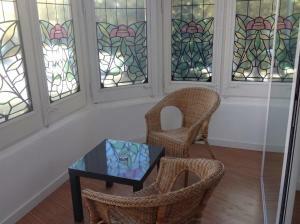 This stylish, air-conditioned room features a private balcony and 1 double bed. 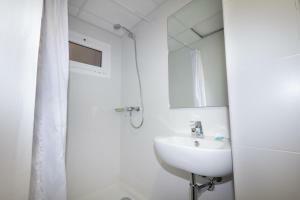 It includes free Wi-Fi, plasma cable TV and a private bathroom with free toiletries. 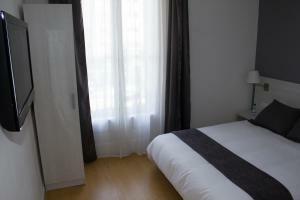 This quiet, interior-facing room has no natural light. 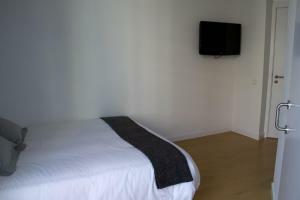 Featuring a double bed, this air-conditioned room includes free Wi-Fi, plasma cable TV and a private bathroom with free toiletries. 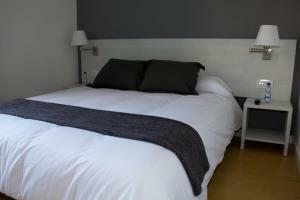 Rate: € 35.00 ... € 175.00; select dates below to get current rates. 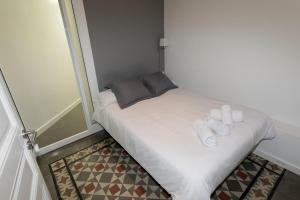 This air-conditioned room features a covered terrace, 1 double bed, free WiFi, a seating area with chairs, table and flat-screen TV and a private bathroom with free toiletries.